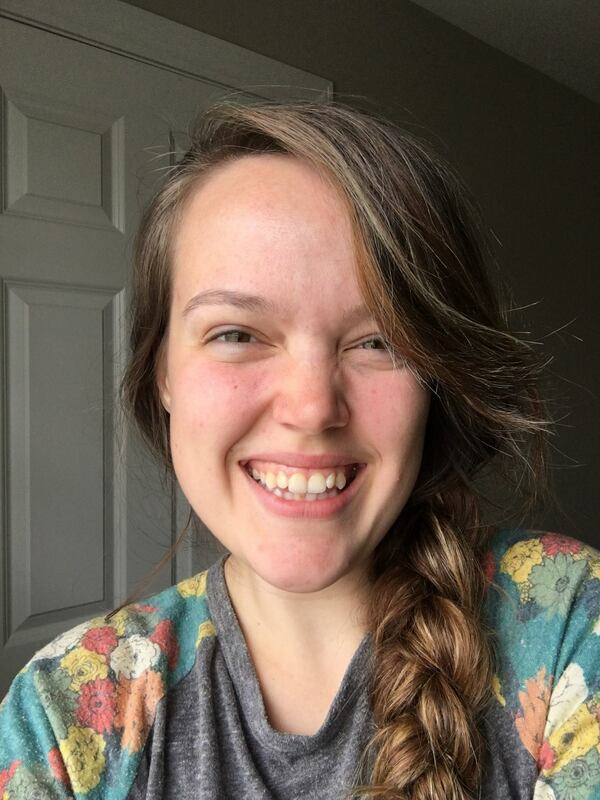 Quit your job and blog! Or if you’re a stay-at-home mom like I was, you can make enough extra income your husband can quit! Or if you have no interest in anyone quitting, make a little extra income on the side. 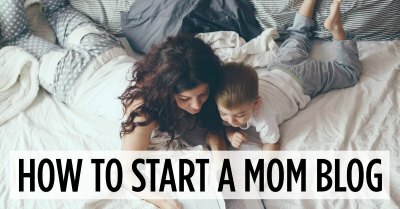 Just over 3 years ago I started this blog with one goal, to create enough extra income that Corey, my awesome hubby, could work less days a week and we could spend more time as a family. It will be 2 years in September since Corey quit his full time job! Because of it we were able to travel around the US for 4 months straight, moved to our dream town, near the beach and blessed countless other moms. This could be your story too! Let your voice be heard, start a blog and spread love. 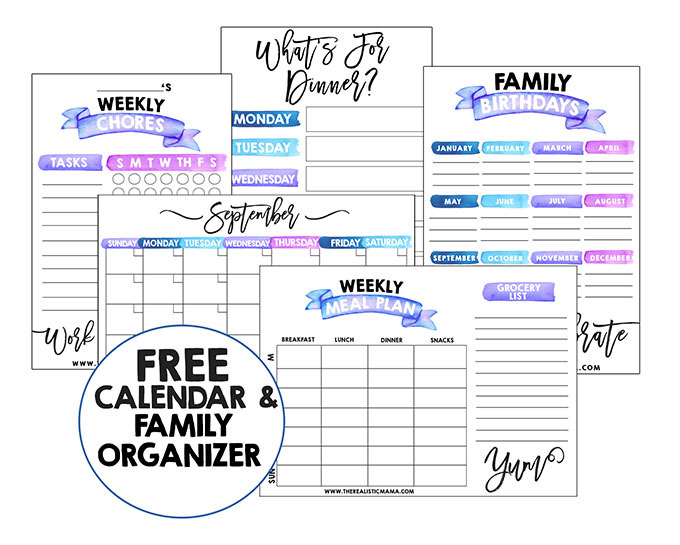 Each month I share my monthly income reports with you so that you can see the business side of the blog and income possibility for your own family! I’m a little behind updating my income reports, so I’m going to publish the last 2 months together. Below are April and May income reports. In April 2017, we made $3,395. April was one of our lower months but that’s ok. Blogging income can fluctuate quite a bit month to month, we’re never too worried about it because it all averages out just fine (For example: in March we made $8081). During our big months, we just keep the extra in our blog account. Affiliate Income: $730 — This is income I earn by recommending stuff I adore — companies give me a small percent as a thank you for referring customers to them. And the price of the product is the exact same for my readers. Display Ads: $1,688 — These are the advertisements that you see on my site in the sidebar, etc. Sponsored Work: $265 — Depending on the month this is a mix of sponsored blog posts, like this one, and sponsored shares on social media. 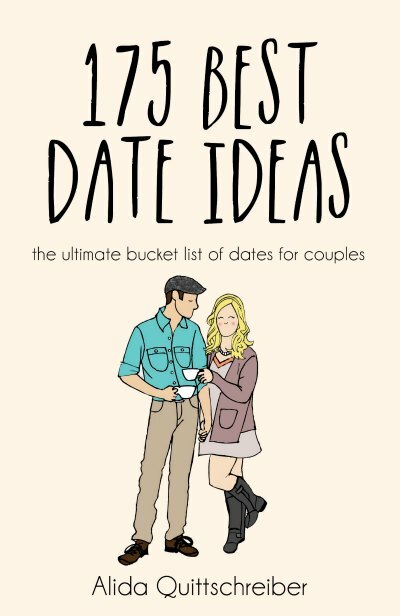 175 Best Date Ideas Book: $234 — I didn’t write a book until month 24 of blogging but now that’s it’s done it’s almost entirely passive income each month. Successful Startup: $479 — The complete course for moms on how to establish the right foundation for successful, highly-profitable blog. Helping you create passive income so you can spend more time with your family! But most importantly, we got to spend more time together as a family because of this blog. You can too. I believe in you. In May 2017, we made $4,942. Letters with Alida: $149 — our newest coaching product that empowers moms to love life and their families more! Find yourself, be you, it’s the best way to bless your family! And I have goals for it to be even more explosive from here! I’m not telling you this to impress you. I never would have imagined I could make this much when I first started. 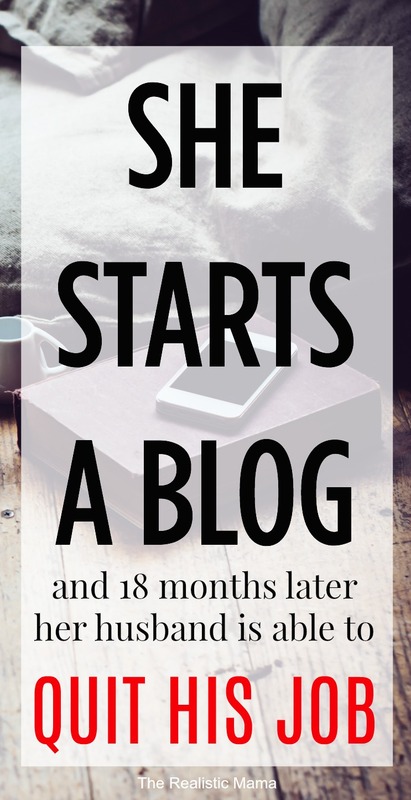 I’m telling you because blogging is something you realistically could start up tonight if you wanted to. Where to go from here? 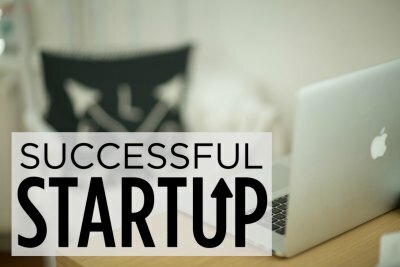 Check out Successful Startup! What’s stopping you from trying a blog? If you don’t feel like you’re an “expert”, I didn’t either. People just want to hear from a genuine soul, your perspective, your insight, what you know. Let your beautiful voice be heard! 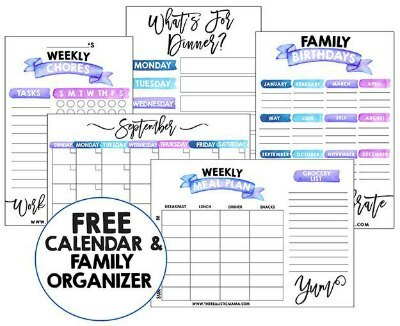 If your schedule is busy, so was mine. Don’t worry you’ll make the time if your goal is important enough to you. If you’re not tech savvy, I wasn’t either. I’ll walk you thought it! Join our flagship blogging course now! « 3 Awesome DIY Fort Ideas to Try Right Now! Can you tell me how long you are going to be offering the free trail? How often do you offer the free trail? I signed up for the course but I am not sure what I do after submitting the student form. Welcome! 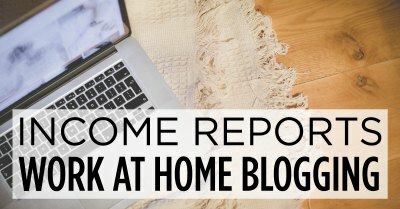 I’m sooooo excited to have you part of our blogging course! Thanks for filling out the student form – it helps to make sure future updates best fit the needs of our students. Your next step is to login, read through the welcome/intro and then get started through the course! There is a sample schedule that you can use to pace yourself through the course or feel free to go at a faster or slower rate that fits you current life/needs best. Enjoy the course and feel free to email us at alida@therealisticmama.com anytime with future questions!